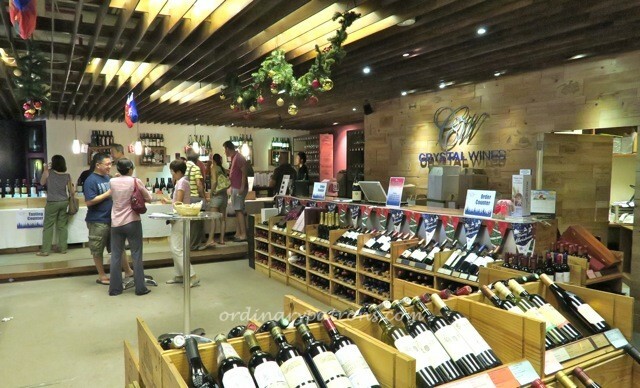 In conjunction with their 2014 Vive La France II Wine Fair, Crystal Wines held a tasting of some of the wines at their shop in Valley Point. There were about 30 labels that were made available for tasting. Some of the shelves in the shop were moved outside to create a spacious area for guests. Thankfully, the number of guests were well moderated such that there was sufficient buzz in the event but without the feeling of being crowded. It was a friendly atmosphere on a Saturday afternoon. The French wine fair is something that Crystal does once in a while. This is apparently their second this year with around 500 labels put on sale at discounts ranging from 15% to 50%. 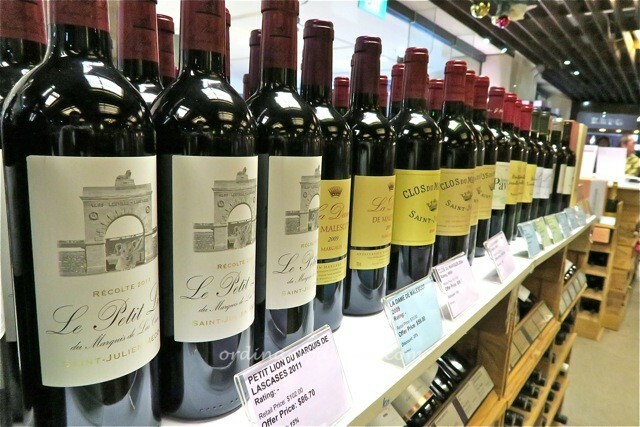 As usual, most of the items are from Bordeaux and Burgundy with the rest coming from the Loire, Rhone and Champagne wine regions of France. With so many choices available, we always appreciate the chance to taste some of the wines to avoid judging a wine by its label. 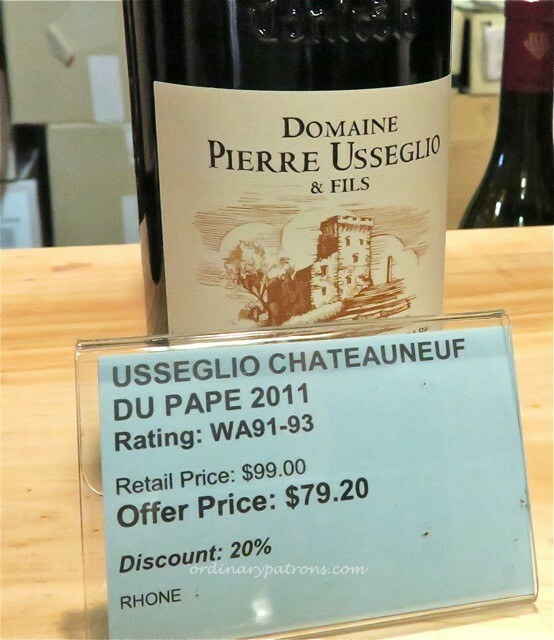 The specimens available for tasting were varied but mainly representative of the wine fair sale list, i.e. mostly Bordeaux. 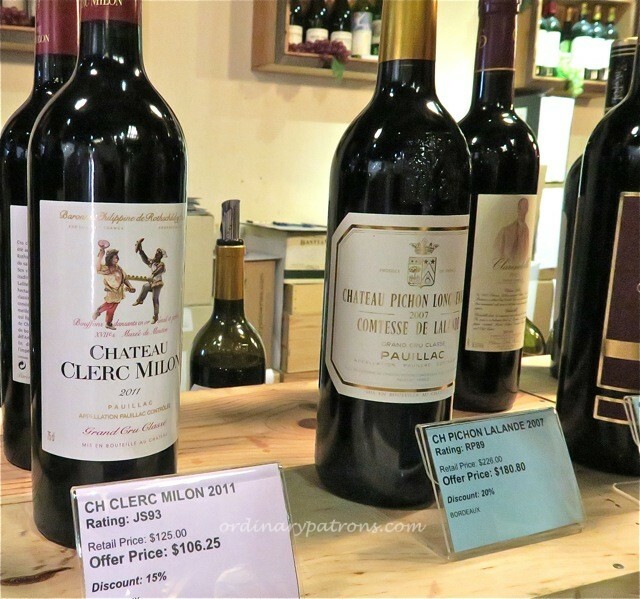 A few classified growths were available including a Pichon Lalande 2007 and a Clerc Milon 2011. How did these well known labels fare in the ‘weaker’ years of 2007 and 2011? Don’t expect me to give a detailed description of the wines here, I can only tell whether something is good or not. So all I can say is that the Pichon was still good notwithstanding the things you hear about the 2007 vintage, except that, at the sale price of $180, the cost – benefit analysis would make me part with my cash for something else. The Clerc Milon was so-so only. 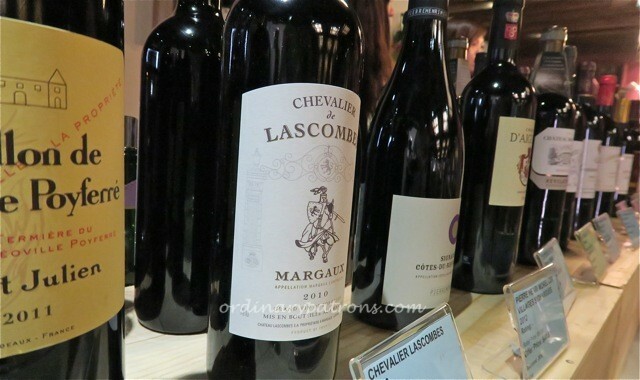 We thought that the stars of the day, in terms of taste and at prices that would not break the bank, were the Chevalier de Lascombe (second wine of Chateau Lascombe) 2010 ($59.20) and the Ussegio CDP 2011 ($79.20). Both were complex, full of flavours and will go well with a nice steak. We had a nice tasting session at Crystal. The other guests were friendly and conversations about the wines easily flowed even among complete strangers.